CVSA updated its 2019-01 – Unified Carrier Registration (UCR) Agreement Inspection Bulletin. The bulletin provides guidance for verifying compliance with the UCR Agreement during a roadside inspection and encourages roadside enforcement for the 2019 registration year, with a new enforcement date of May 1. 2019. This extension is based on a recommendation from the UCR Board. 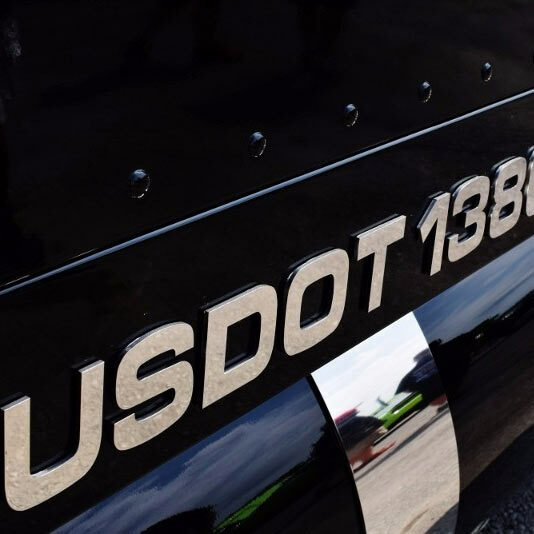 The start of the 2019 UCR registration period was delayed while the Federal Motor Carrier Safety Administration (FMCSA) completed its rulemaking process on fee levels for 2019 and further delays have created cause for the extension.